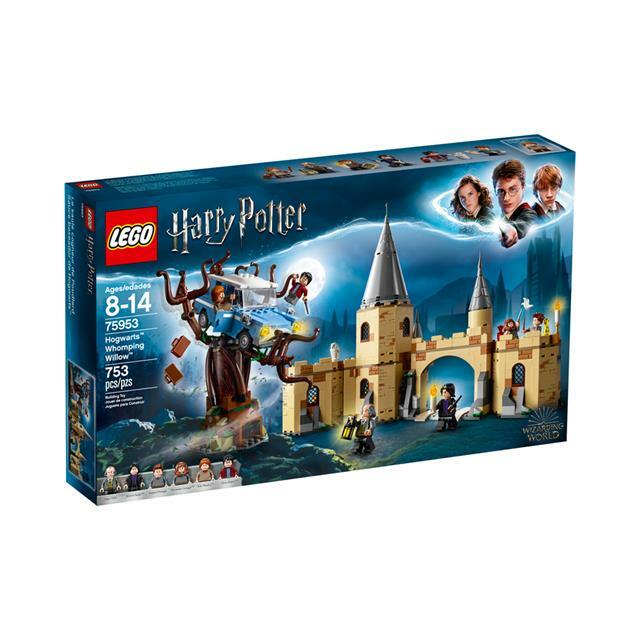 Help Harry and Ron race to Hogwarts™ in this action-packed LEGO® Harry Potter™ Hogwarts™ Whomping Willow™ set, as seen in Harry Potter and the Chamber of Secrets. 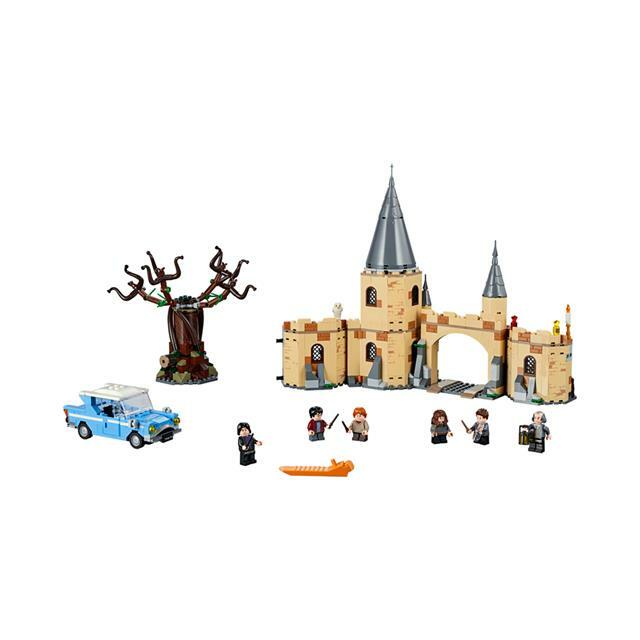 Fly the Ford Anglia into the spinning branches of the Whomping Willow, then help the young wizards escape to join Hermione at Hogwarts, featuring a dormitory, potions classroom, Professor Snape's office and an owlery. 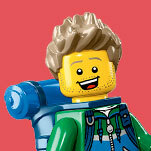 This fantastic Harry Potter building kit includes 6 minifigures and a Hedwig™ owl figure.